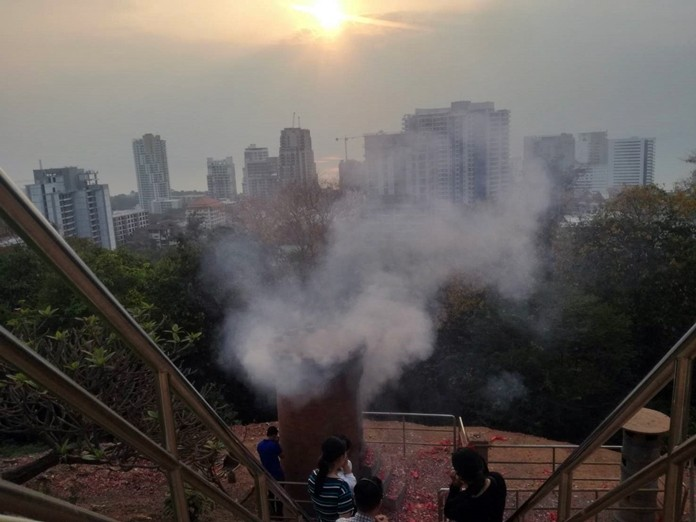 PATTAYA:--Pratamnak Hill residents are complaining that tourists lighting incense and setting off firecrackers at the Pattaya viewpoint are contributing to the area’s recent air pollution problem. 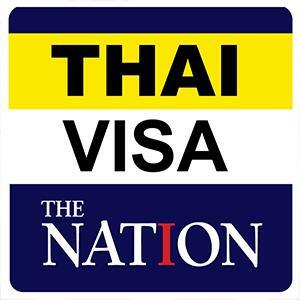 Some locals, who refused to identify themselves, said they think the incense and firecrackers – lit to pay respect to the statue of Prince Chumphon, should be stopped, given the recent poor air quality. There’s no evidence that incense smoke or firecrackers – especially in the relatively small quantities set off at the peak – contain the microscopic dust at the center of public scrutiny or have any significant impact on the region’s air quality. Pattaya City Hall has given no indication it plans to respond to the anonymous gripes. Of greater concern to Pattaya and Chonburi officials is outdoor burning of trash and brush, vehicle emissions and construction sites.